This entry was posted in Boating News and tagged boat accessorires, boat insurance policy, boating, boating insurance, passenger medical policy, physical damage control, roadside assistance policy, uninsured boat policy, watercraft liability insurance. Bookmark the permalink. 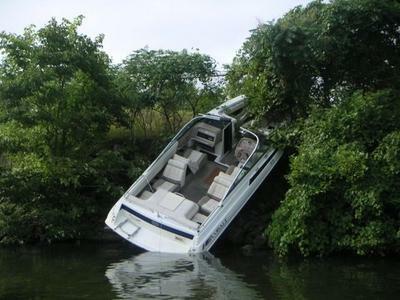 1 Response to Boat Insurance Policy: Do You Really Need One?